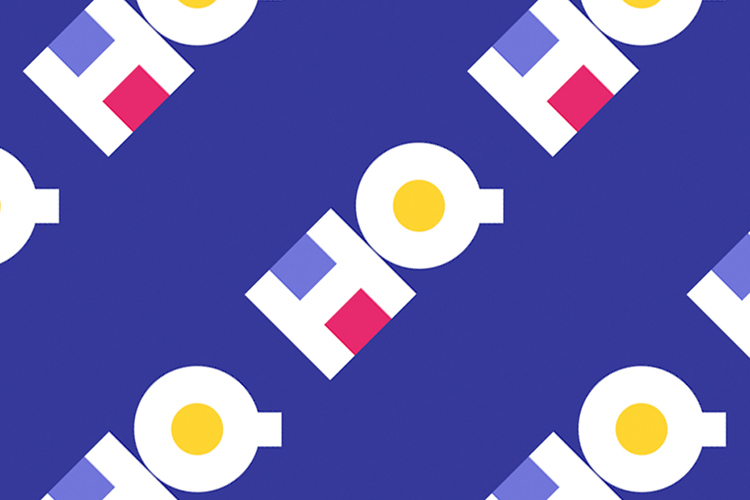 HQ Trivia is one of the most popular app-based quiz shows that landed on Android last month, after having debuted on iOS last year. But its popularity does not mean players are getting wiser. While many players often fail to correctly answer basic questions, last Thursday might have marked a new low for the game, with over 90 percent failing to pick the official currency of China. Of the three options available, as many as 719,320 out of 857,623 remaining contestants (almost 84 percent) chose Yen, which is the currency of Japan, as per a Twitter Thread by TicToc Bloomberg. A further 66,507 (almost 8 percent) picked ‘Chinese Dollar’, which, goes without saying, isn’t even a real-world currency. 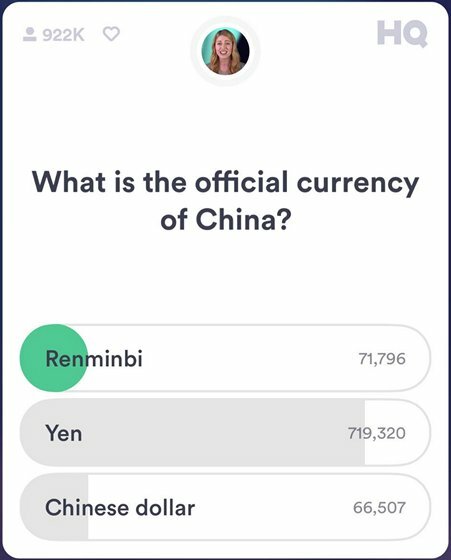 Only 71,796 people (just over 8 percent) got it right, picking Renminbi out of the three available options. It’s worth noting here that, most of the 84 percent respondents probably confused Yen with Yuan, which is actually the name of a unit of the Renminbi currency, and not the currency itself, much like the difference between ‘Pound Sterling’ and ‘Pound’ in the British financial system. While the former is the official name of the British currency, the latter is a denomination. If you’re still confused, well, you pay 10 pounds or 10 yuan to buy something, and not 10 Sterling or 10 Renminbi. The game has already spawned country-specific versions around the world, including one in the UK (by the same name), and one in India called ‘Brain Baazi‘. The premise of the game is really simple. It features live, interactive trivia shows that allow winning participants to win real money. The game takes place twice daily, with hundreds of thousands of players each day competing for the cash prizes. Either way, now that you got the idea, do let us know whether you’ve started playing ‘Brain Baazi’ or any other version of HQ yet? What do you think about the pretenders? Let us know in the comments below.